How does your Integration with Agentbox work? 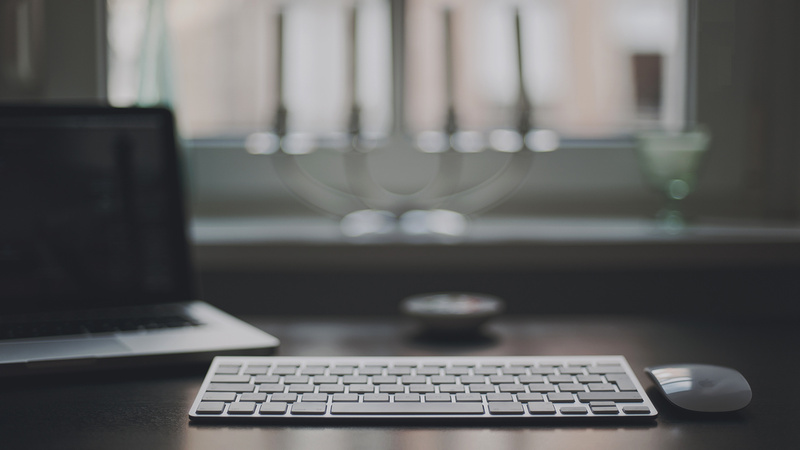 Agentpoint has a two way integration with Agentbox in relation to the websites we produce for our mutual clients. The first part of the integration is around syncing properties from Agentbox across to Agentpoint while the second part of the integration is to do with getting contact enquiry details from the forms contacts enter on the website back into the CRM within Agentbox. Within Agentbox, our mutual clients will see an additional field added to the exports section for a property. This field will be called “Office/Agency Website, Internal Marketing or Agentpoint”. As long as this field is selected for the property then that property will be pushed across to Agentpoint and onto our mutual client’s website. 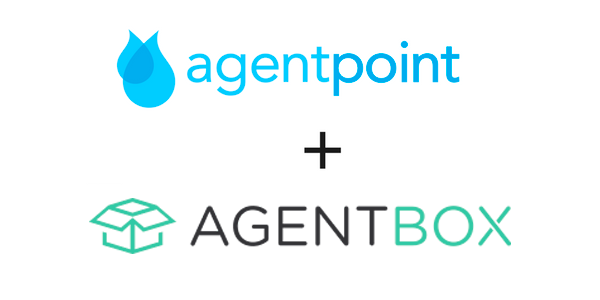 The second part of the integration between Agentpoint and Agentbox is in relation to enquiry forms completed on the websites we build. We have an add-on plugin that we can configure on the website which once configured will remit any enquiries into the Agentbox CRM system. When forms are submitted we can still email the appropriate staff within the agency plus remit this information into Agentbox. There is a setup fee of $425 + GST for this plugin but it does include mapping the contacts into the appropriate database categories the agency chooses within Agentbox. Posted in News, Product Q & A on 11 Jul, 2017 by Ryan O'Grady. « Previous: What is open-source software?